The program opens by exploring the importance for enhancing innovative leadership and innovative organizations. 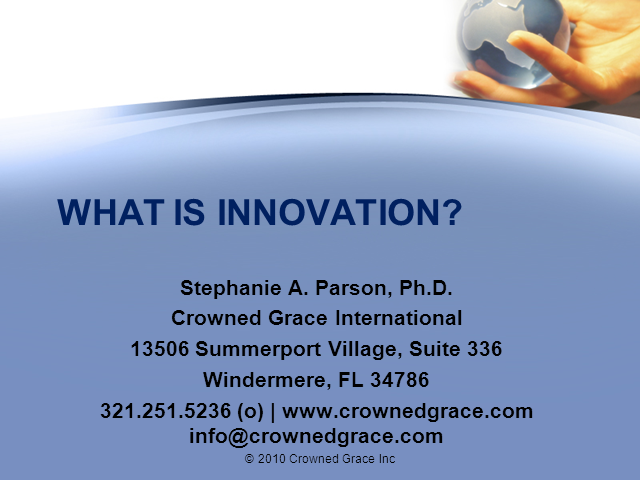 Using this initial analysis and discussion, the program then explores the traits required to build a culture of innovation, lead a culture of innovation and sustain a culture of innovation. The program ends with developing metrics for measuring the industry (financial) success of innovation.